October 27, 2013 – St Kitts and Nevis based journalist, Clive Bacchus is the new president of the Association of Caribbean MediaWorkers (ACM). 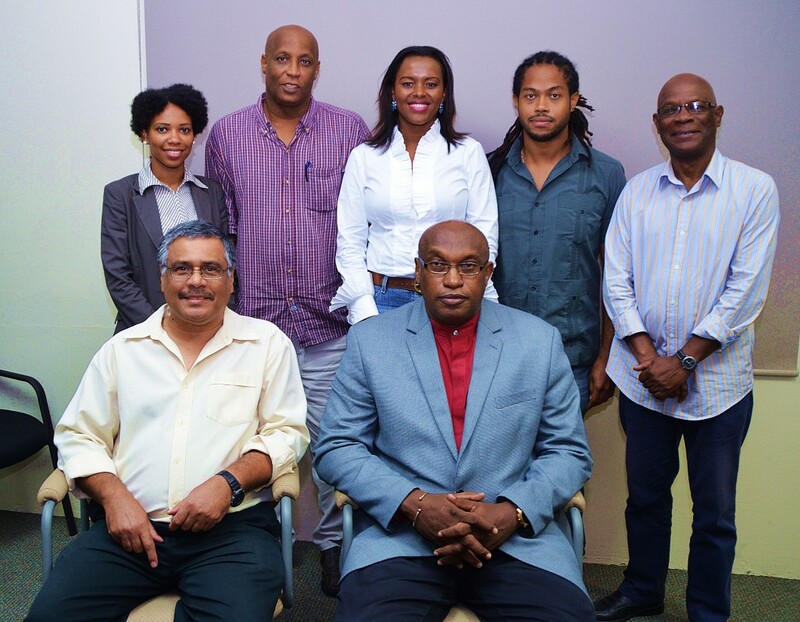 Bacchus was elected at the 7th Biennial General Assembly of the organisation in Port of Spain, Trinidad on October 26. He will be supported by First Vice President, Peter Richards of Trinidad and Tobago and Second Vice President, Dr Canute James, of Jamaica. Former president, Wesley Gibbings, will serve as General Secretary. Assistant General Secretary is Martina Johnson of Antigua and Barbuda. The new floor members are Onel Sanford-Belle of Saint Lucia and Jabari Fraser of Trinidad and Tobago.